This entry was posted in Residential and tagged Home Locks, Home Security, Theft Prevention, Tips and Tricks on June 30, 2015 by Locksmith Sarasota. Everyone wants to feel safe in their own home, whether they are renting or own the property. When customers are asking about how they can help to protect their home, its contents and the people they care about most when we do our assessments for home security installation in Sarasota, we find that we end up offering the same suggestions time and again. We’ve compiled a list of our top home security tips to keep your home and property safe. Make sure all of your exterior doors are equipped with a properly installed deadbolt. Place a dowel in any glass sliding doors to prevent opening. You can buy “Charlie bars” for this purpose. Consider replacing screen doors with aluminum or steel security doors instead. 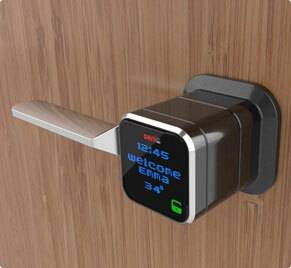 Install a peep-hole viewer so that you can identify visitors before opening the door. Keep curtains and blinds closed when not necessary. This strategy will prevent outsiders from observing the goings-on in your home. Replace damaged screens or when they start to fall out of the window frame. Limit access to your windows by keeping items that can be used to gain entry to your home locked up, such as maintenance ladders, chairs and tools. Never leave your house keys unattended. I.e. don’t have them on the key chain when you have work done on your vehicle. Consider keying all doors in your home the same, with the exception of one that is used by your housekeeper, babysitter, cleaner, or anyone else you need to give access to your home. If you decide not to work with this person anymore, you only need to pay to have one lock rekeyed. Make sure you have plenty of lighting around the perimeter of your property. Trim back bushes and trees so that potential burglars or predators do not have places to hide near entrances. Cut up boxes from any major purchases instead of placing them at the curb. You don’t want to advertise the fact that you have just bought a new big-screen TV! Consider installing a locking mail box to prevent mail theft. Arrange for direct deposit of regular payments instead checks, if possible. Keep all of your personal papers and any firearms in your home in a secure lockbox. Review your insurance coverage at least once a year to ensure that you have adequate coverage. Ask whether your insurer will give you a discount if you install an alarm system and get a list of approved vendors – then get the alarm installed. 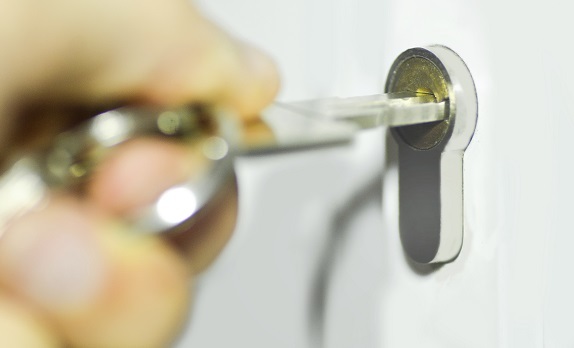 Locksmith Sarasota offers multiple, professional residential locksmith services including home re-keying, emergency home lock-outs and home security installation. Our experience, professionalism and care will ensure that you feel safe in your home.